I used a very minimal supplies on this card. Two ink colors, some sequins, a diecut Hello from Mama Elephant and rectangular stitched diecut and I’m done. 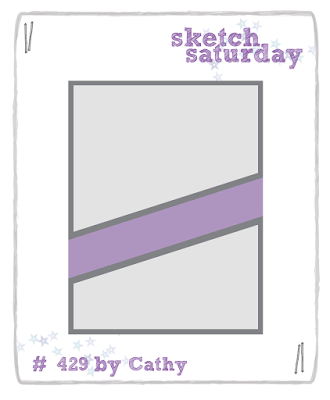 My card sketch inspiration is from Sketch Saturday, Sketch #429. 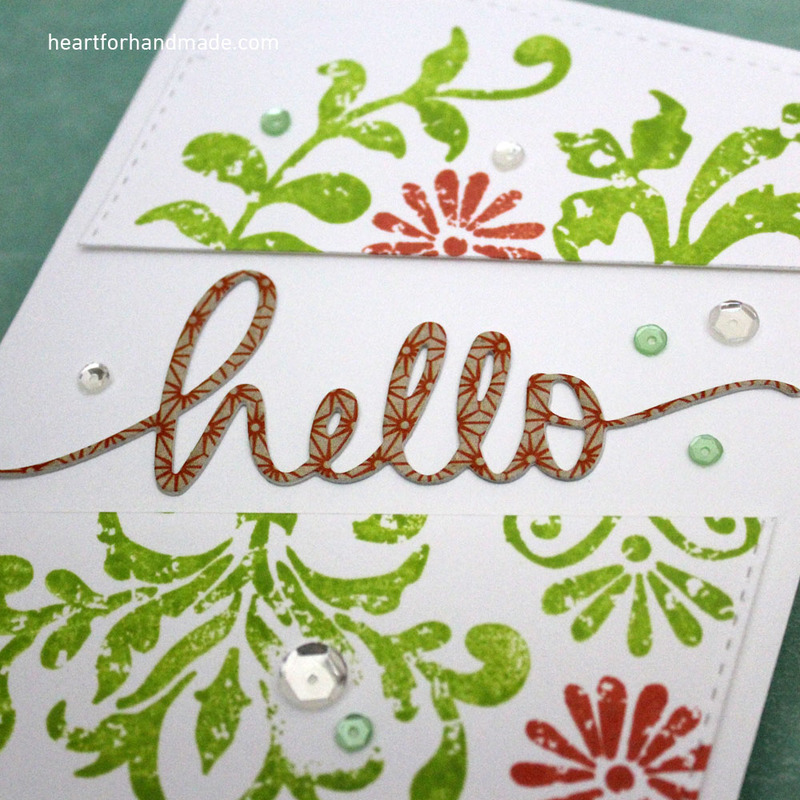 I’m entering this card to Simon Says Stamp Monday Challenge, Stamp It. Simon Says Stamp Wednesday Challenge, Stamp It. 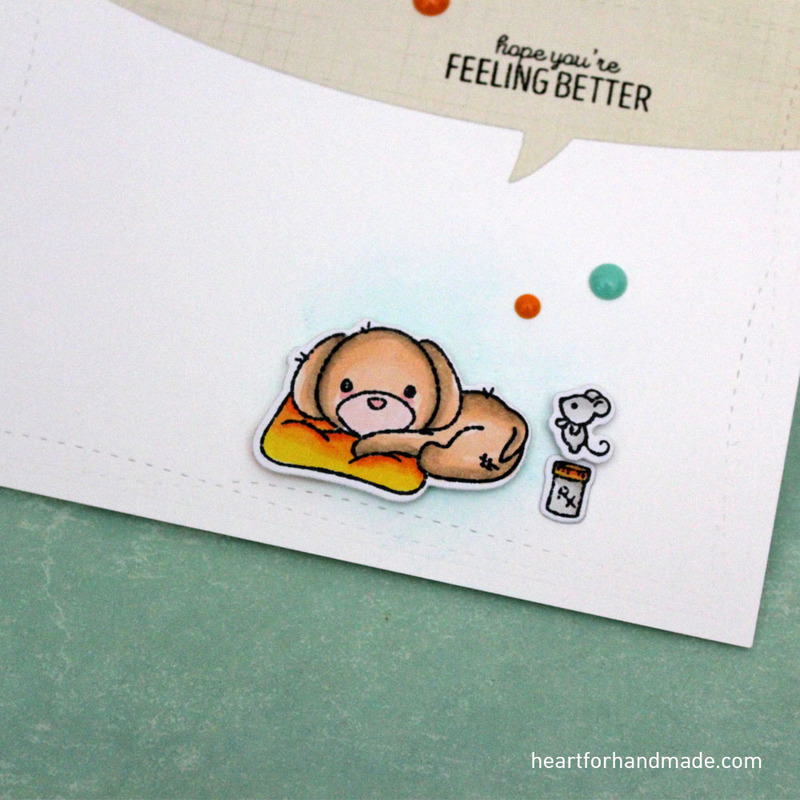 Also in Cuttlebug Mania, Anything Goes with die cuts. 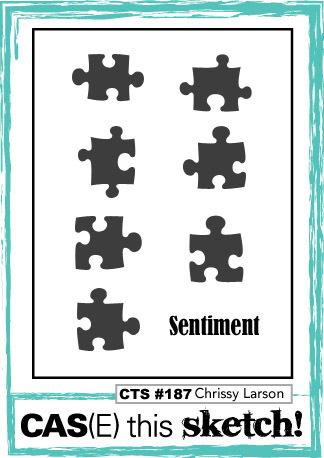 I had some extra time and what better way to use that than to create a card right? 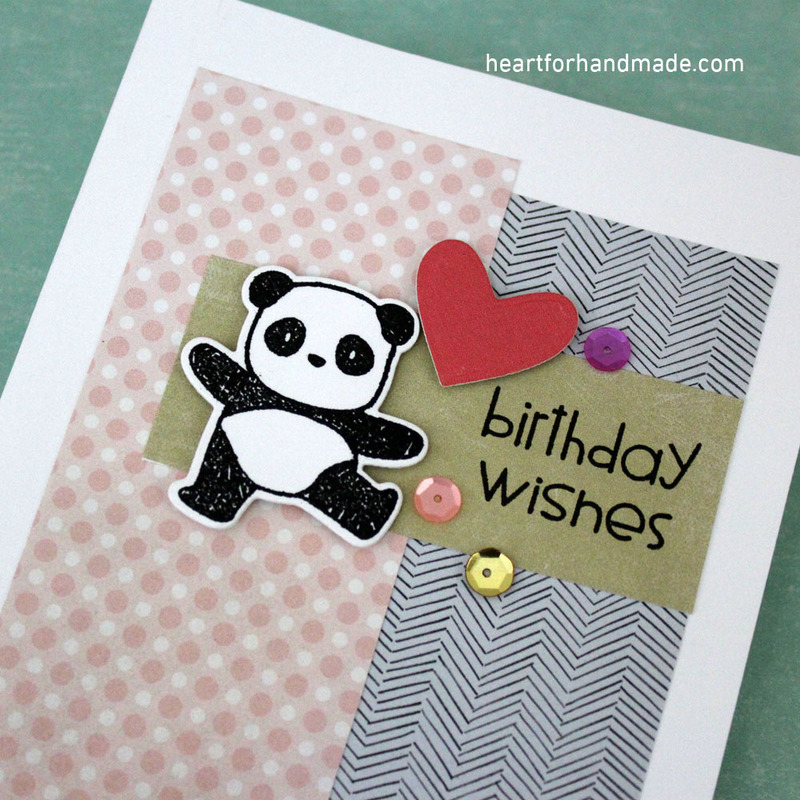 I dig some of my patterned papers and older stamp set from Mama Elephant to make this card. It’s nice to make use of older supplies just because they are and will always be great to play with. 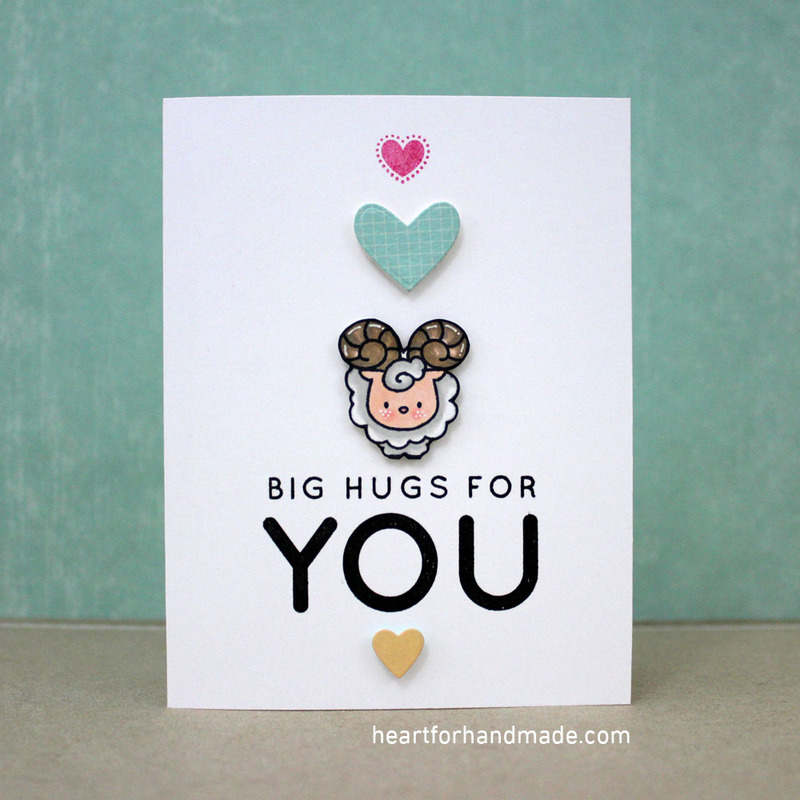 I did some rectangular shapes die cut and embossed the mid-sentiment with white embossing powder. For my image I colored them all with promarker and die cut them also with their coordinating dies. 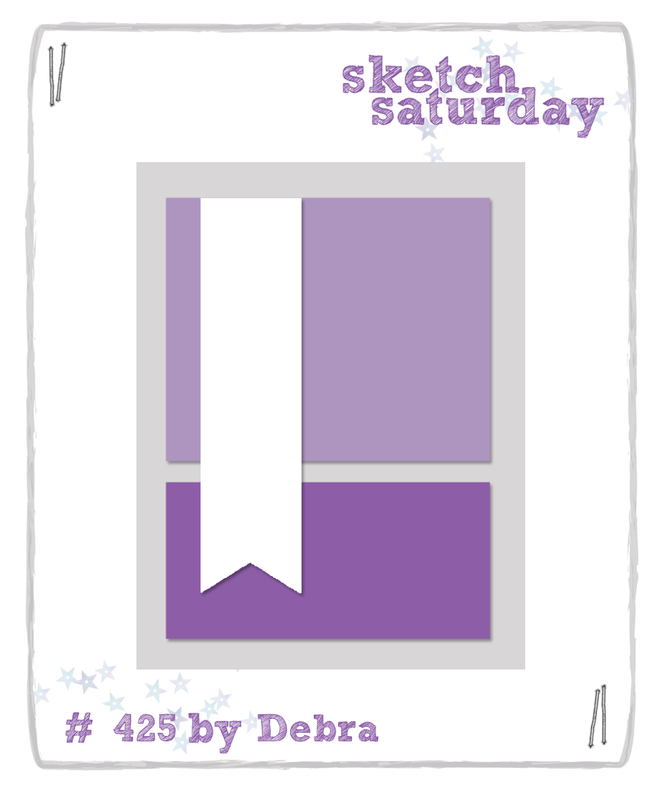 My card sketch inspiration is from Sketch Saturday # 427. I’m also entering this card to Simon Says Stamp, Anything Goes challenge. And Marker Pop Challenge # 102, Encouragement. 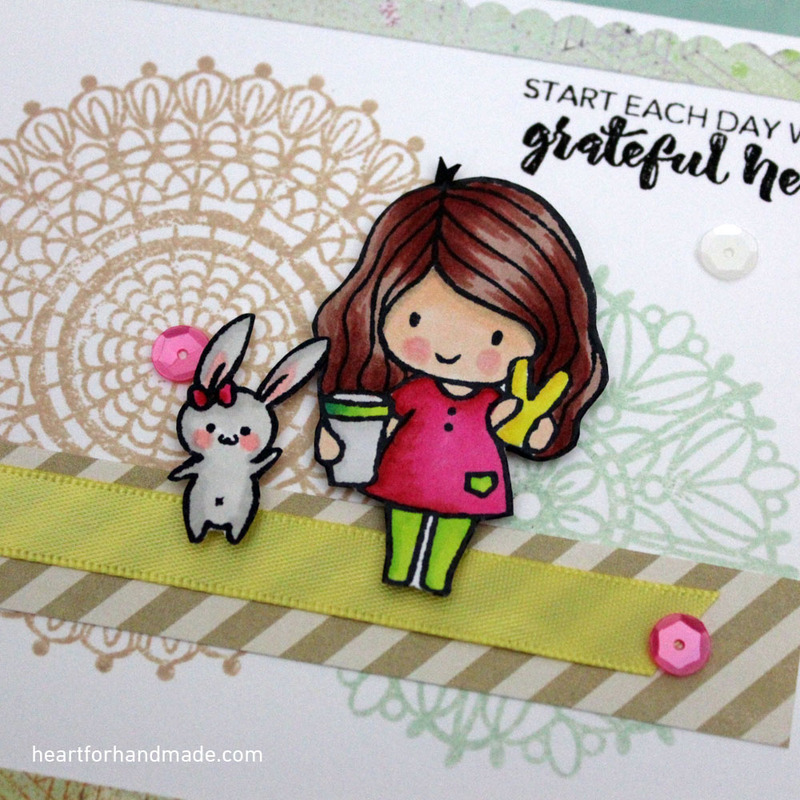 Also in Crafting by designs, September Anything Goes challenge. I recently purchased some new stamps online and finally had the chance to use this Trouble in a Tutu stamp set from Clearly Besotted 🙂 They’re so cute right? The set has coordinating dies but I was not able to buy those yet but will definitely get them in my next haul. I colored the images with Inktense pencils, using only pink and black. I used a very light stroke in coloring the areas that are supposed to be dark and let the highlights be in white. This card makes me smile really. For my sentiment I white embossed them and added some sequins from Pretty Pink Posh for some more fun. I used a card sketch inspiration from CAS(E) this Sketch #187. 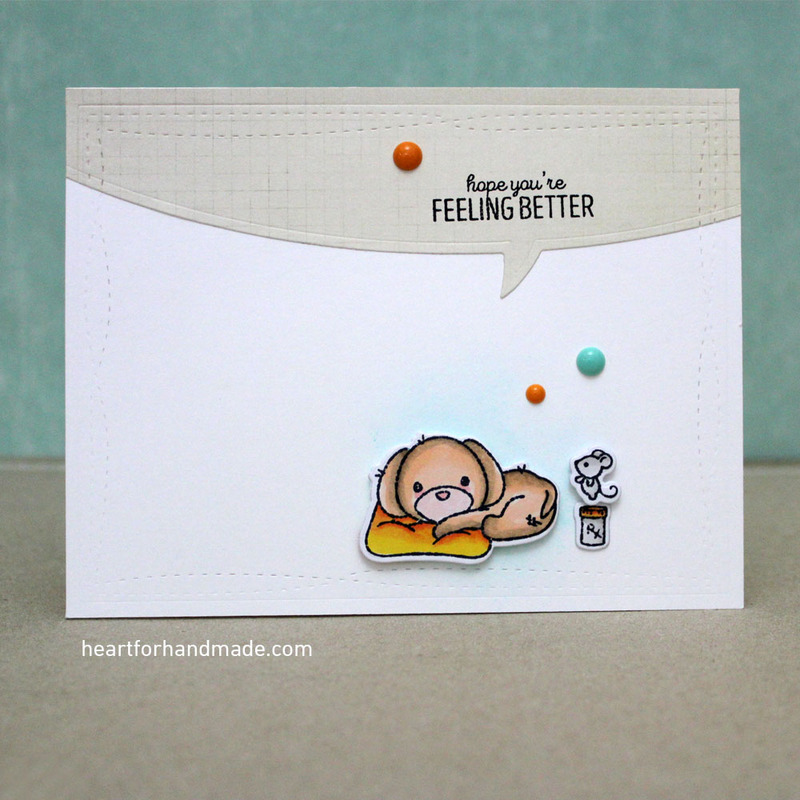 I also used a die from Mama Elephant to emboss the borders of the card base to add details. 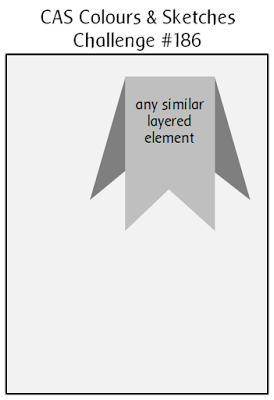 Just enough to put some texture on a plain card base. 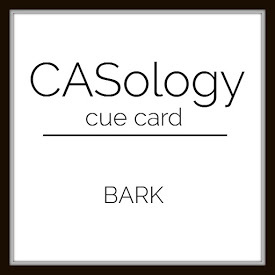 I’m also entering this card to CASology Week #212, Fun. and Send a smile 4 kids, Anything Goes. So glad that I had some time playing along in card challenges. I haven’t bought crafting supplies like newly released stamps and dies so I used whatever I have on hand. For my background, I did some watercoloring using distress ink pads. 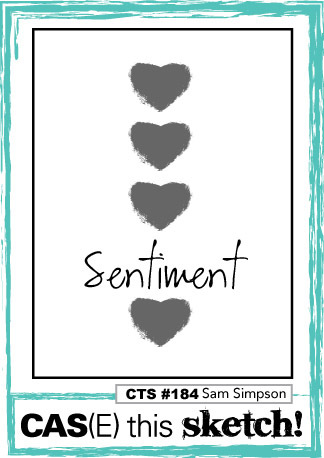 I then white embossed the skyline stamp from Altenew and stamp another sentiment at the bottom from Mama Elephant. The little girl is also from the same stamp set. I colored her with prormarkers too, one of my favorite coloring medium. I added a printed stripe vellum on the side also with few sequins. I want to depict a scene of missing someone so I used the skyline to show a place and someone thinking about it 🙂 Cheesy right? 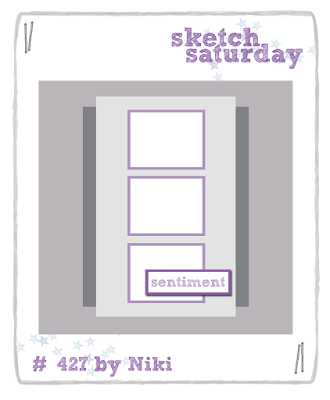 Anyhow, I used a card sketch from Sketch Saturday # 425. 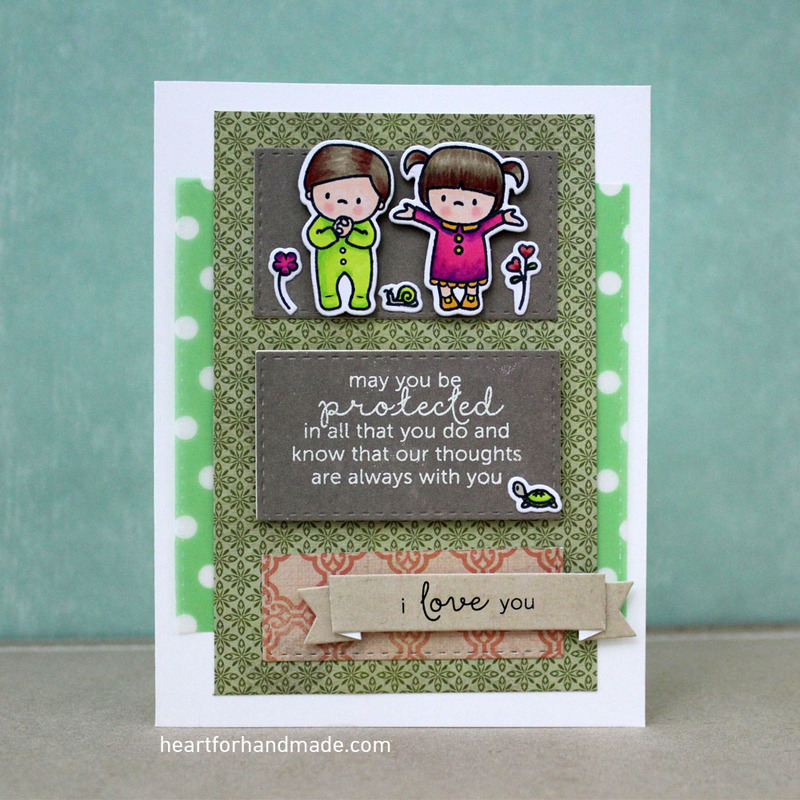 Also entering this card to CAS-ual Fridays CFC #154, Time to Color challenge. And Great Impressions, August Challenge- Anything Goes. 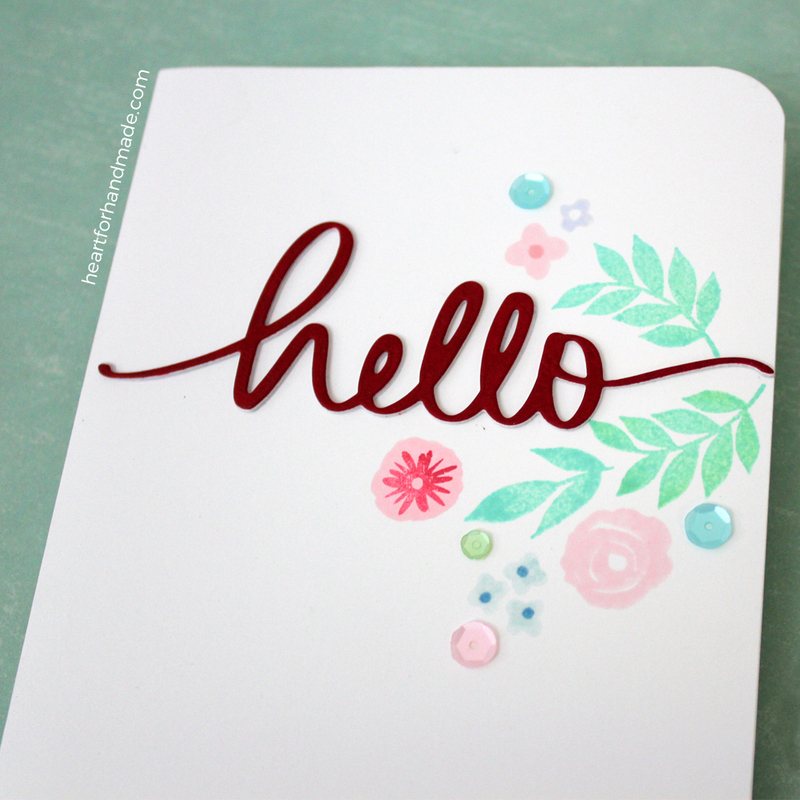 and Markerpop Challenge #101, Embossing. It’s only August but I’m starting to do a bit of holiday cards in preparation for the Christmas season. 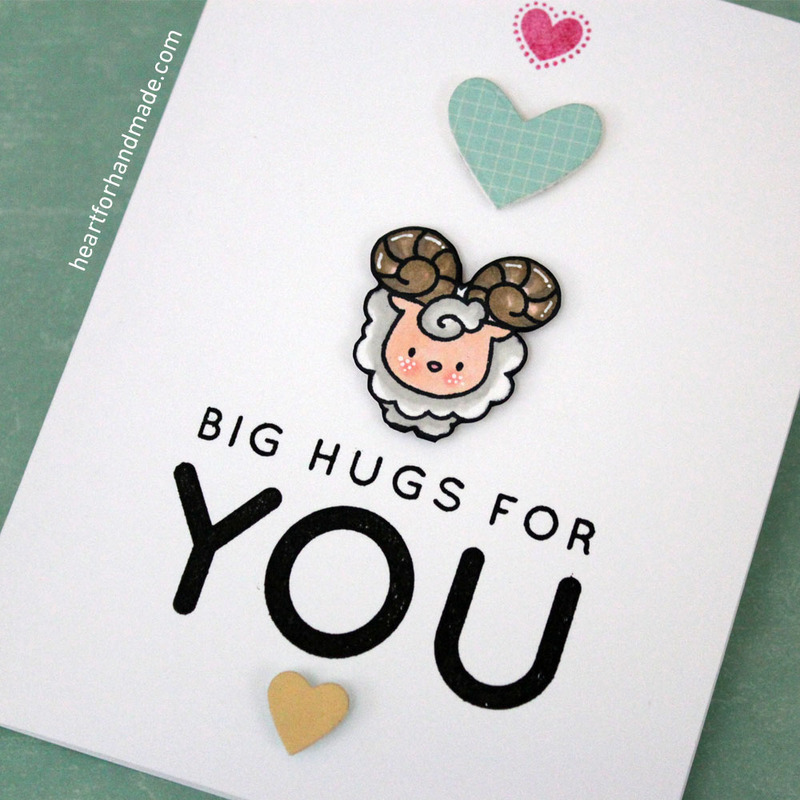 That’s months ahead but you know how fast time goes and before you know it, Christmas is already there and its time to send the holiday cards to your loved ones overseas. 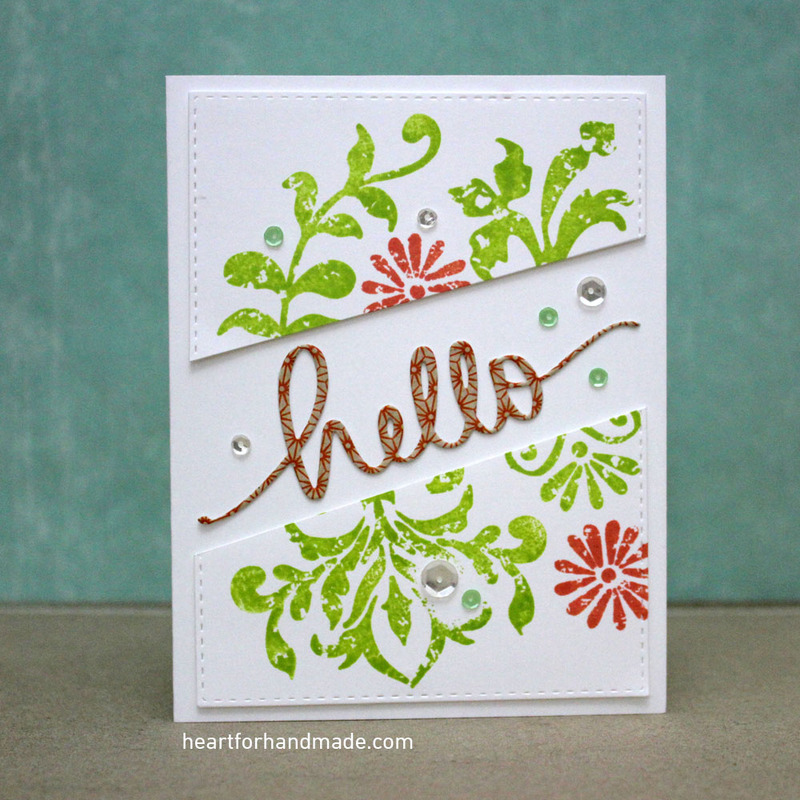 OK so for my card today, I used the leaves die cut from Simon Says Stamp. I was going through my paper stash and found this foil like carton, shining in icy blue, would you believe it’s from a perfume bottle-Davidoff Cool Water for Woman. 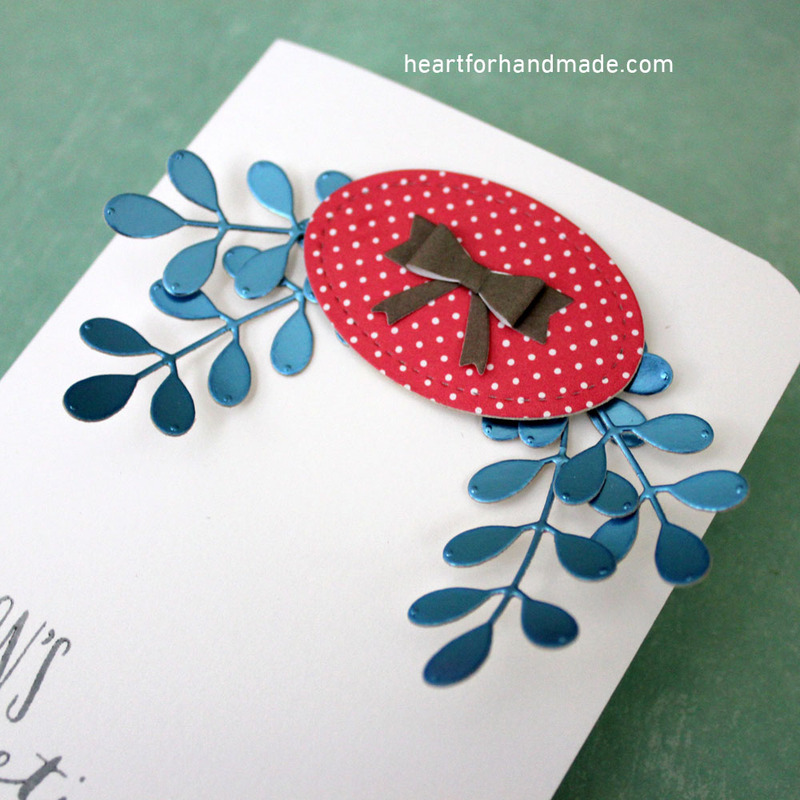 Sometimes there are materials that we might just ignore but with a little imagination, we can use them in a project like this card where I used them as some form or frosty/icy leaves. 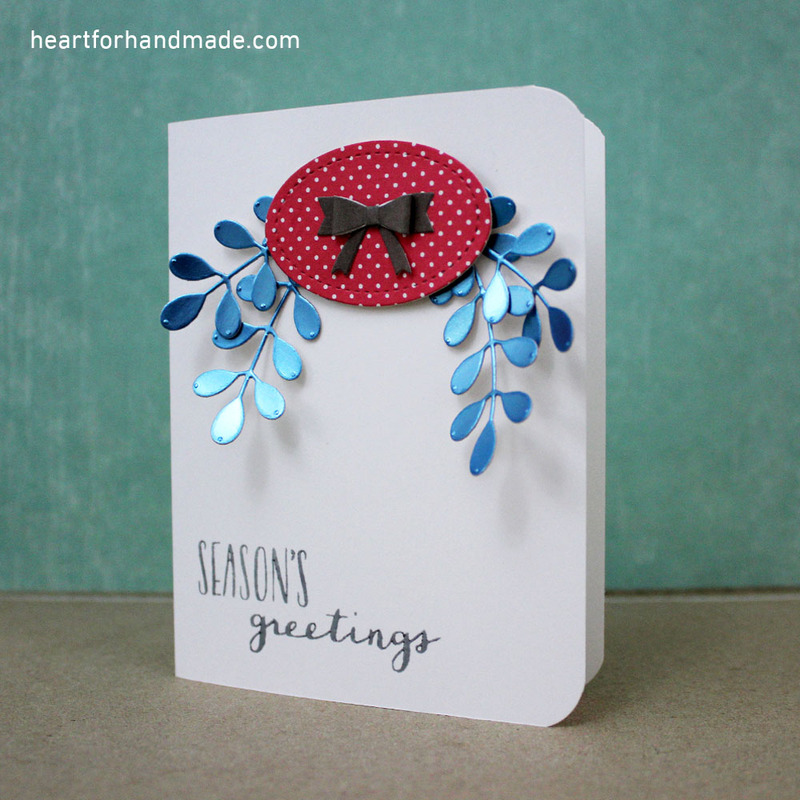 I also added a die cut ribbon using Mama Elephant dainty bow die and the oval die from Pretty Pink Posh. The sentiment is from Hero Arts. I used a card sketch inspiration from CAS Colours & Sketch, Sketch Challenge # 186. I’m also entering this card to Crimbo Crackers, Challenge # 113-Blue Christmas. And Sasayaki Glitter August Challenge, Use a Die cut. 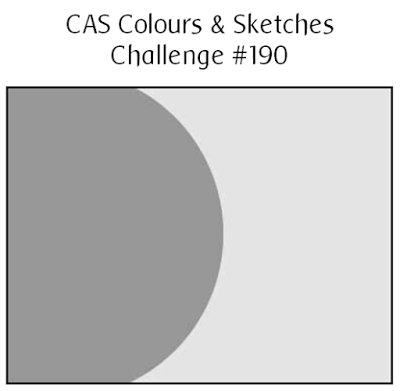 Popping in today to share my take in CAS(E) this Sketch # 184. I used to join in this challenge blog and happy to be able to join this week. 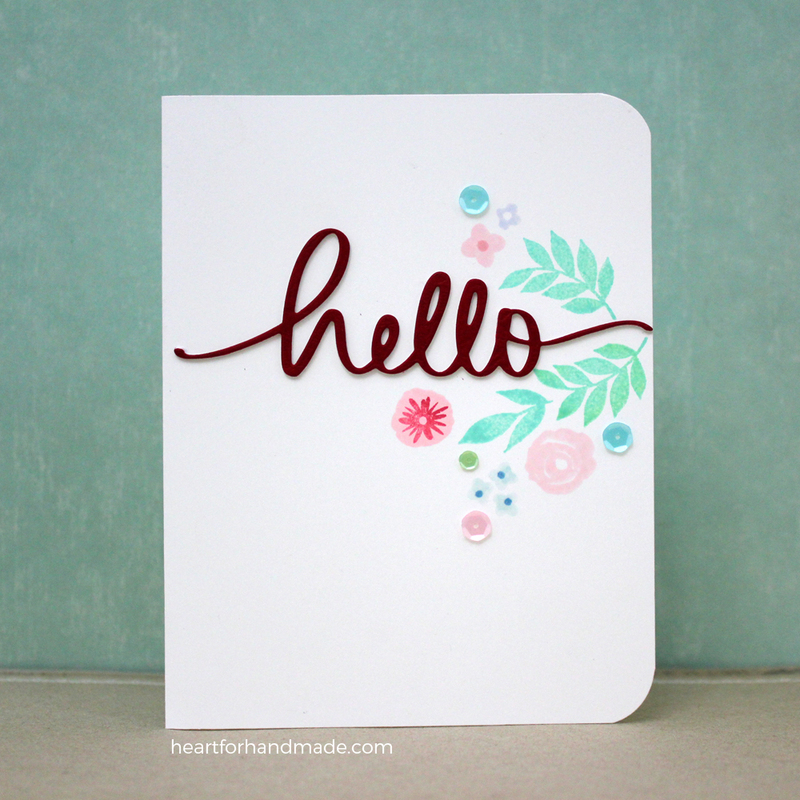 I always love clean and simple (CAS) cards and it makes me smile to do something clean yet cute in a way. Also entering this card to Lemon Shortbread # 21 Anything Goes Challenge. And in Retarte #82, Anything Goes challenge. I’m joining in this week’s card sketch at Match the Sketch # 136. 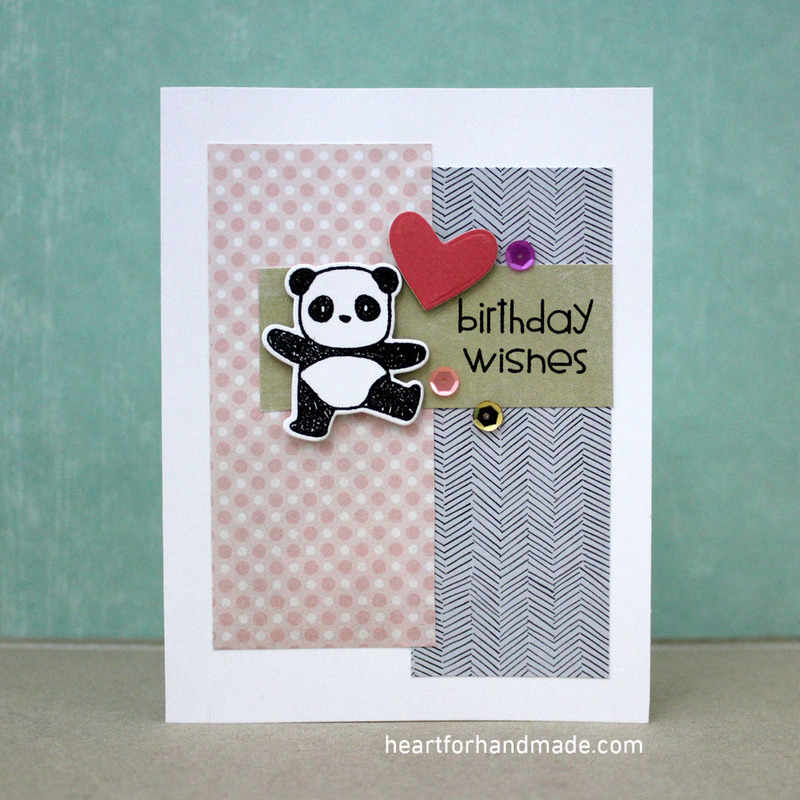 Just perfect to use some of my patterned papers. I’m entering this card also to Seize the Birthday, Anything Goes. And Kraftin’ Kimmie Challenge # 343 Birthday Wishes.